The common denominator to the technical failures at the NYSE, Wall Street Journal, and United Airlines is a reliance on massive computer systems. CNN Money has top technologists explain how easy it is for complex automated software to cause an error. United flights resumed nationwide after an hour. Someone with direct knowledge of the United Airlines situation told CNN its employees have investigated the computer glitch and determined the company wasn't attacked. "This was not the work of hackers at all," that person said. "There was no hacking whatsoever, and there is no evidence of any connection to what is happening at the NYSE." The NYSE, which went back online after four hours, also assured the public that hackers weren't behind the shutdown. "The issue we are experiencing is an internal technical issue and is not the result of a cyber breach," the NYSE tweeted. 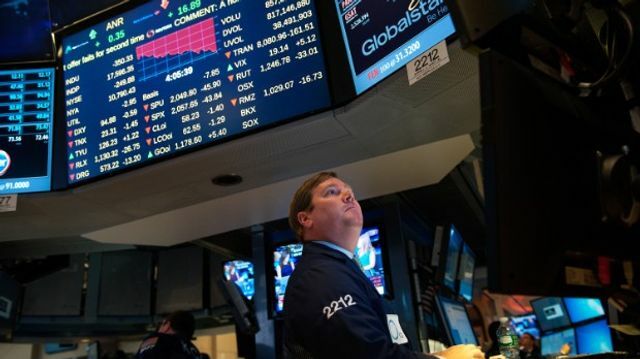 "We chose to suspend trading on NYSE to avoid problems arising from our technical issue."